Piripi was raised in Te Teko by his grandparents Te Poto Hotene and Horipawa Himone Teira, both of whom were native speakers of the Māori language. 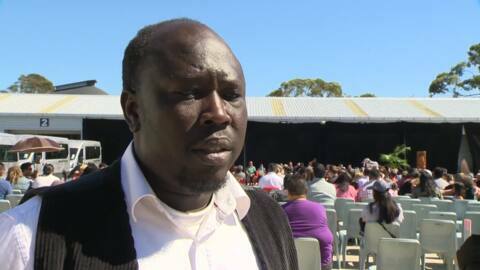 Piripi began his broadcasting career at the tender age of 14 as a part-time radio announcer for Tūmeke FM. 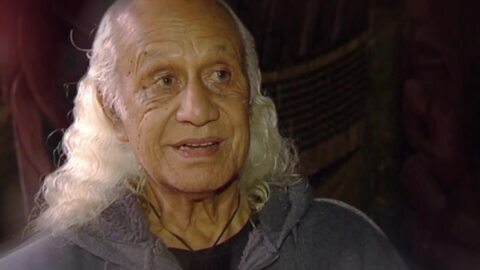 His foray into television began as a writer, associate producer and presenter for the ground breaking and award winning Māori language teaching programme, Kōrero Mai. However, in 2006, he returned to the newsroom as a reporter/presenter for Te Kāea. 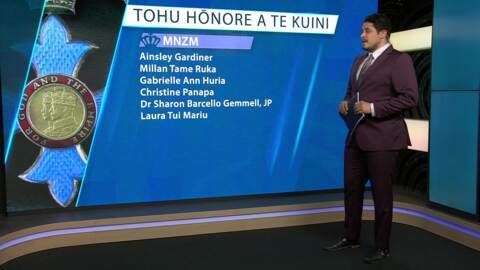 Piripi is a recipient of the Best Māori Language Television Male Presenter Award for his work as the weekday anchor for Te Kāea and credits the success to the combined efforts of the reporters, producers and production team who strive to deliver daily, a quality Māori news programme from a Māori perspective. Here is the full list of Māori who were awarded Queens Birthday Honours for 2018. 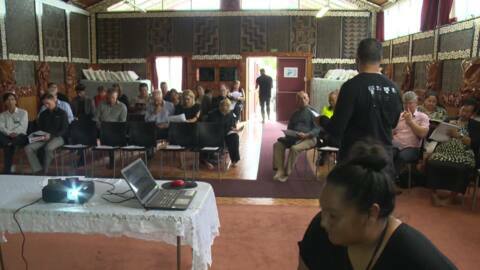 Te Puea Memorial Marae in Māngere is making it easier for unemployed people to find work. A sustained language is a living language- that is the ethos driving a new survey launched by Te Mātāwai to develop a free database of te reo Māori revitalisation activities and resources. The language of the indigenous Ainu people of Japan is in peril. A delegation from the University of Sapporo is in New Zealand to meet with Māori to look at ways to save and revitalise the essence of their culture. Canterbury Police are encouraging people to exercise caution when conducting themselves online and think twice about sharing private information.